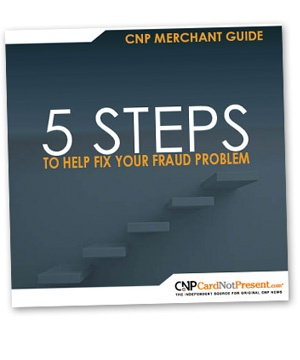 At CNP, we are focused on providing the most timely and relevant information for merchants dealing with the challenges of e-commerce fraud and payments. Below are a number of guides and how to lists to help merchants understand the card-not-present industry and how to best overcome the challenges as they develop. If there’s something you’re looking for that you haven’t seen yet, please let us know and our editorial team will be happy to check into it for you. Last year, the share of online purchases transacted on mobile devices grew to nearly 60% worldwide and fraudsters are following consumers. As fraud professionals, we have only slowly come to understand that fraud perpetrated via mobile is significantly different than the fraud we face on traditional e-commerce sites. And, the tactics developed to protect revenue for one channel do not necessarily translate to the other. 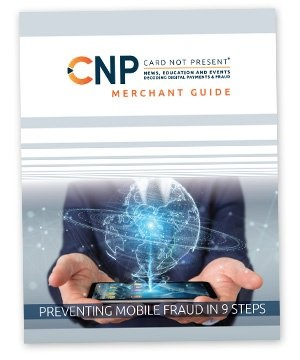 Get our FREE CNP Merchant Guide to understand how mobile fraud is different from traditional e-commerce fraud, assemble the specific tools you'll need to attack this growing problem and learn effective tactics you can employ to protect your revenue today. 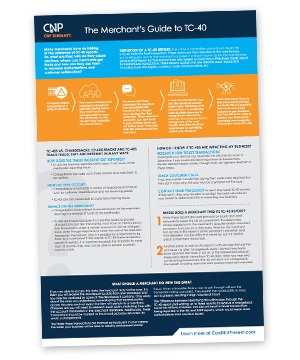 In Spring of 2018, Visa announced a new initiative to streamline and simplify their chargeback/dispute process, dubbed Visa Claims Resolution (VCR). VCR restructures the chargeback/dispute process and includes a number of changes to the terminology, deadlines and process that affect you directly as a merchant. 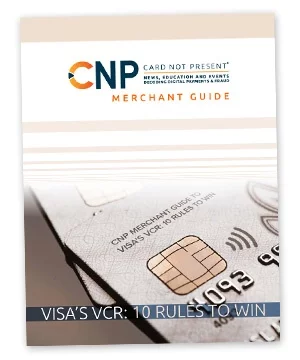 Get our Merchant Guide to learn how VCR will affect your business, improve your dispute/chargeback resolution time, reduce invalid disputes/chargebacks and understand the evidence changes/reason codes. Synthetic identity fraud is reported to account for 80% of new account fraud with over $800 million in losses last year and a growth rate of 35% year-over-year. Average losses are estimated at over $10,000 per account and organized crime is heavily involved. As a merchant, you need very specific knowledge to root out these potentially huge liabilities. 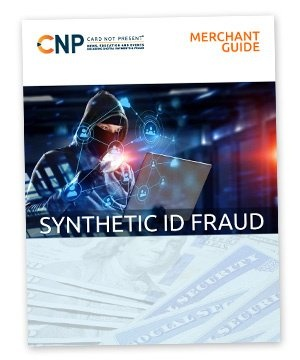 Get our Merchant Guide to understand what synthetic ID fraud is and the factors driving its record growth, learn the various methods fraudsters use, reveal the challenges that make detecting synthetic ID fraud so difficult, recognize the specific indicators of synthetic ID fraud and find out how to attack this growing fraud type. Subscription-billing models capture customer loyalty and generate increased revenue, if you can manage them. Ensuring that customers who sign up for a subscription with you will continue to be successfully billed for the service is critical. And to do that, payments must be at the forefront of your mind from the beginning. Get our merchant guide to find out how to choose the right external partners, set up the right internal systems & processes, reduce your declines and organize a successful international strategy. Over the past several years, in an effort to make online checkout more streamlined for returning customers, e-commerce merchants have encouraged them to establish online accounts and store their payments credentials. Fraudsters quickly adapted their strategies to take advantage of this vulnerability and account takeover fraud (ATO) has spiked at a terrifying rate. 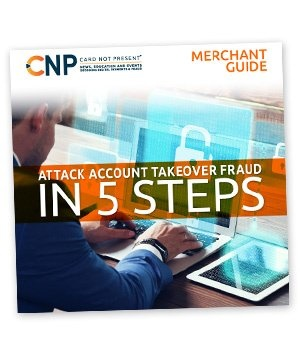 Get our Merchant Guide to understand how to identify compromised accounts, learn how fraudsters are leveraging proxies, mobile emulators and remote desktops, find anomalies in customer behavior patterns that signal ATO, identify concrete ways to place multiple layers of technology in the way of fraudsters and expose vulnerabilities in your customer service and fraud departments. According to Giftcards.com, electronic digital gift cards are the fastest-growing segment of the gift card industry. As the electronic digital gift card industry continues to grow 29% annually with consumers, they are just as popular with fraudsters. 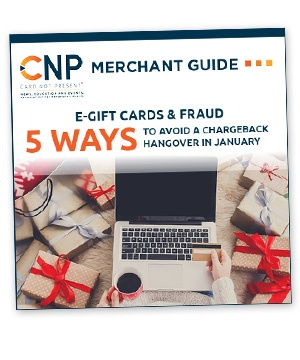 Get our Merchant Guide to understand how fraudsters can access e-gift cards to buy and sell them at discount, learn how to identify e-gift card fraud and the best practices to prevent it. Every time a cardholder claims fraud, issuers file a TC-40 claim for that transaction. These claims are then reported to the card brands and out to all issuers and to the merchant's acquirer. This report is known as the Risk Identification Service (RIS) for Visa transactions and the System to Avoid Fraud Effectively (SAFE) for MasterCard. Get our merchant guide to understand the way TC-40s work, learn the difference between TC-40 & Chargebacks and recognize the steps to determine if the TC-40 is impacting your business and how to address these impacts effectively. As e-commerce continues to grow, fraudsters will continue to find new ways to exploit your vulnerabilities and as a merchant, the liability is yours. Companies that don’t pay attention to their losses and to suspicious order behavior are the ones who pay. 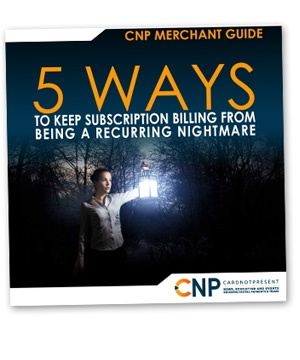 Get our merchant guide to help reduce your decline rates, chargeback rates and payment processing fees.